Dason Global Wealth Management | Chandler, AZ Retirement Income Planning. 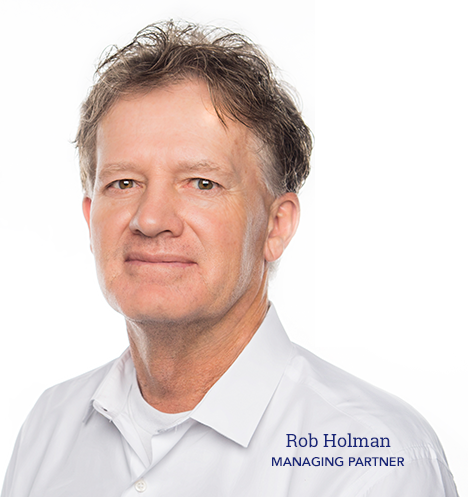 We provide guidance to help you develop an overall retirement income strategy, and offer a variety of insurance and investment products to help you achieve the objectives of your strategy. Dason Global Wealth Management has been working with friends and neighbors throughout the central Arizona area to help them work toward their financial goals through the use of insurance and investment products. We are rooted in the community and have developed our business by creating close, personal relationships with our clients. When you have financial concerns, we want to help you address them. With Dason Global Wealth Management, helping you meet your financial needs is our first priority. It’s our responsibility to evaluate and assess your financial situation and only make recommendations that are in your best interest, and we do so with integrity and transparency. Our experienced professionals are not just knowledgeable about finances, we also understand the importance of priorities, family and confidence in your financial future. 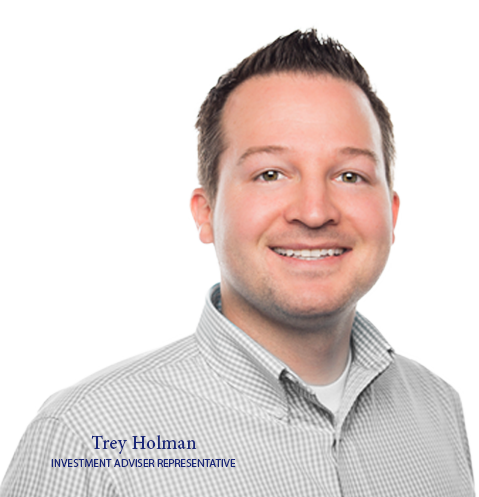 Contact us at trey@retirewithglobal.com or call us at 480-874-8590 to schedule a time to discuss your financial situation and the potential role of insurance or investments in your financial strategy.